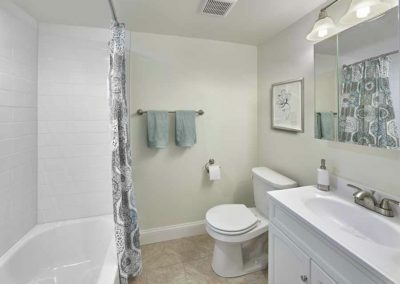 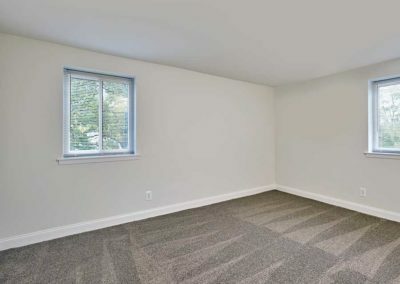 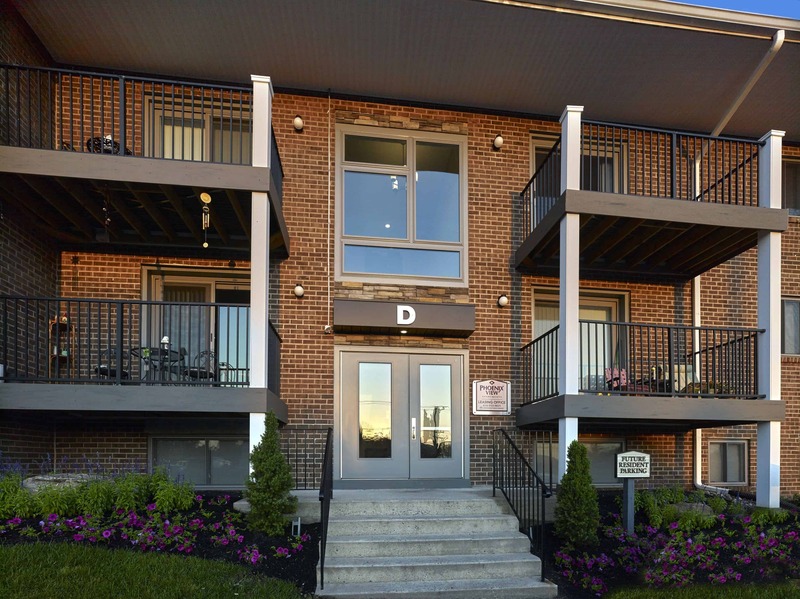 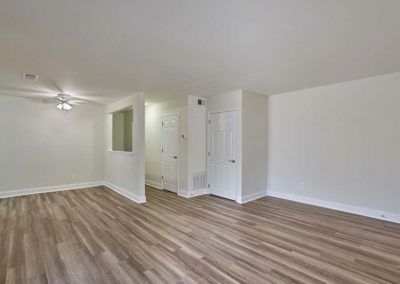 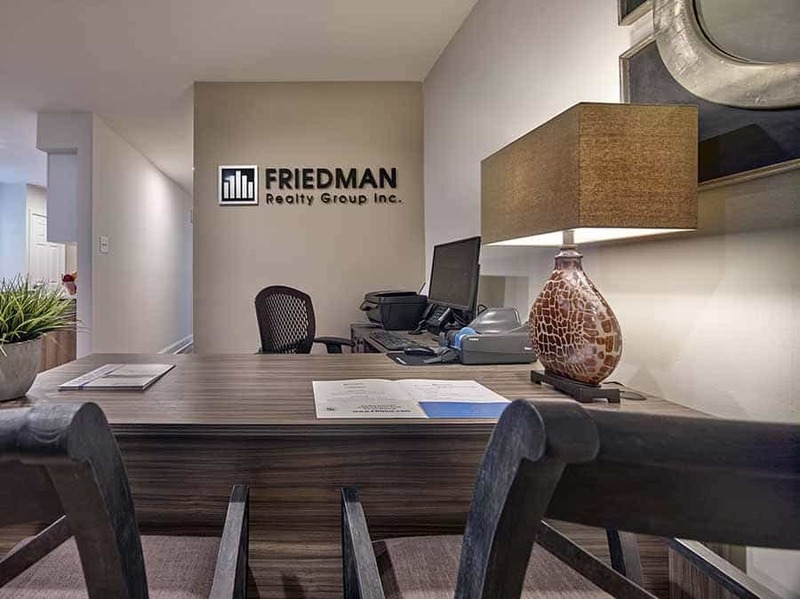 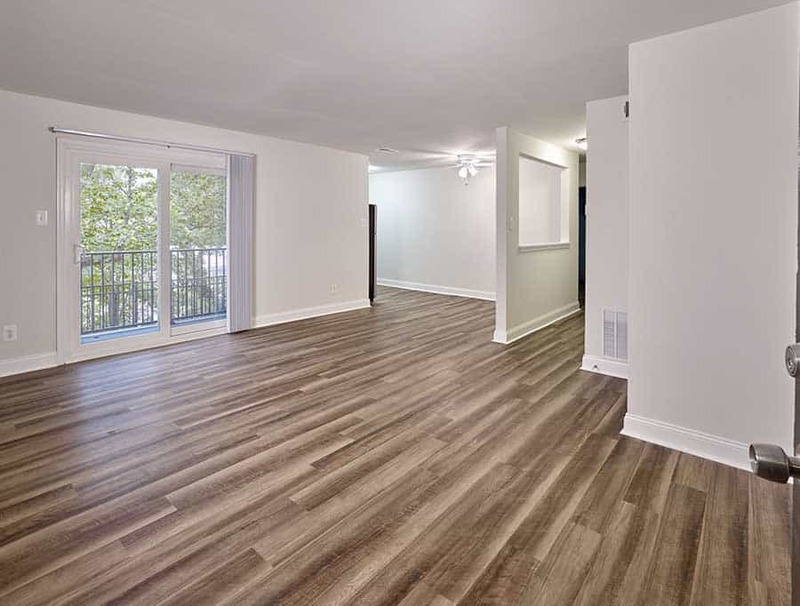 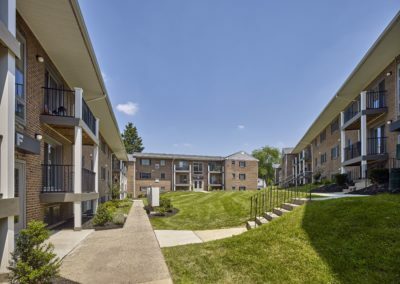 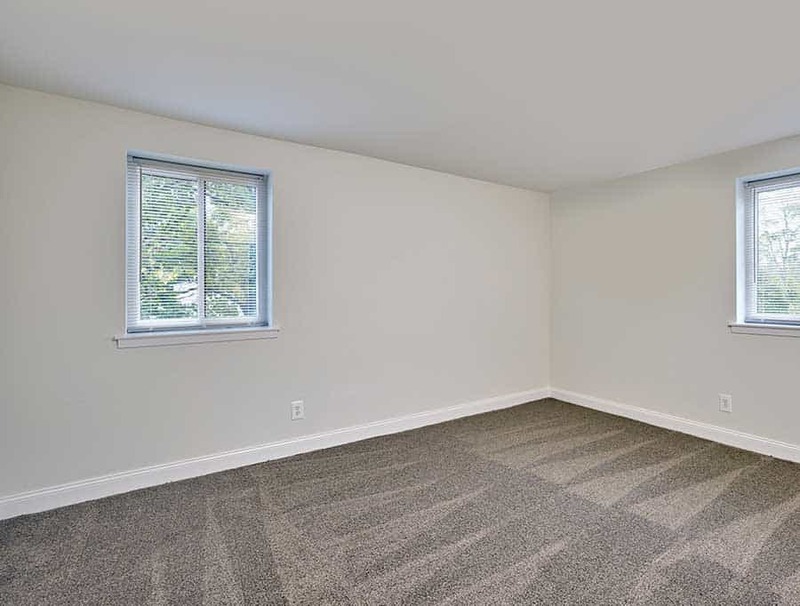 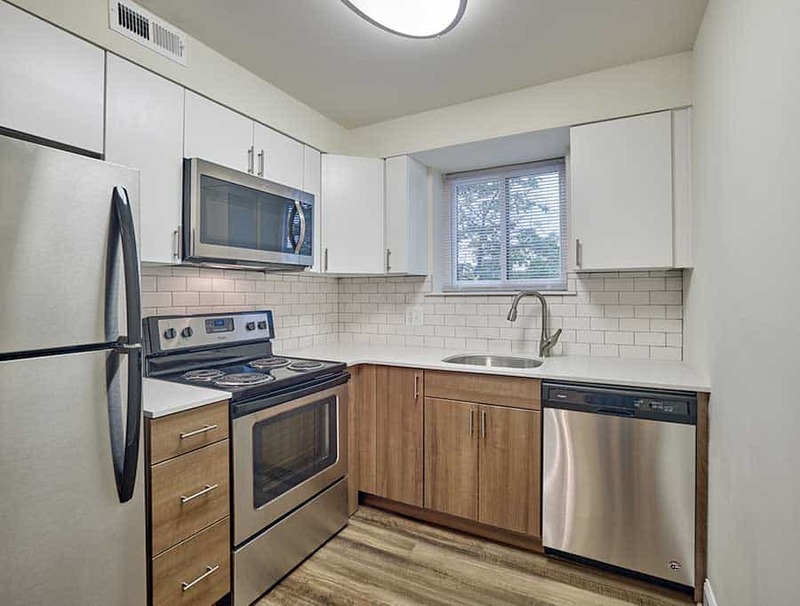 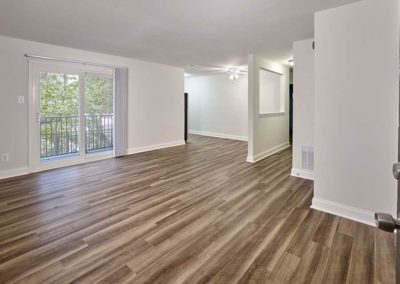 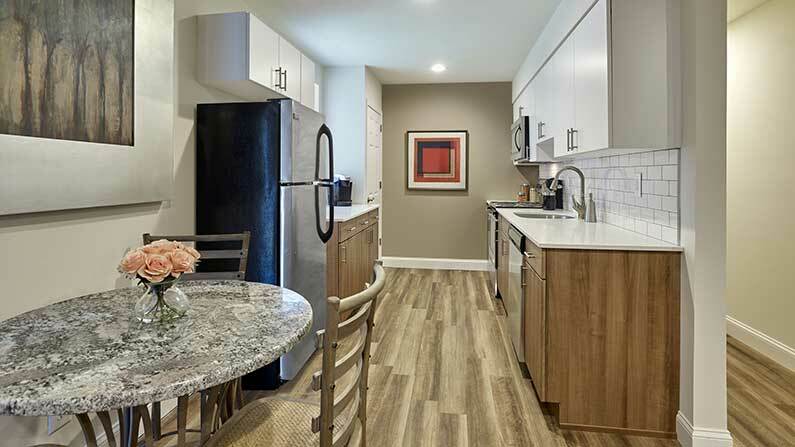 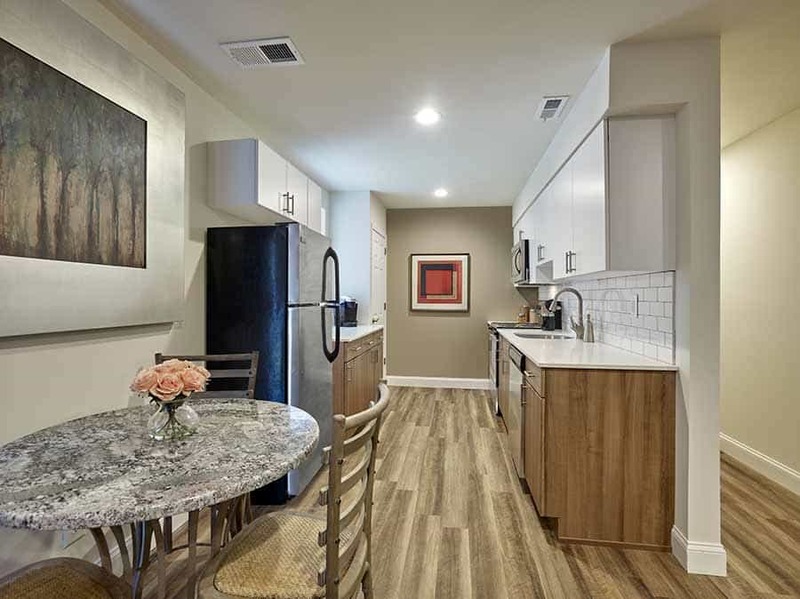 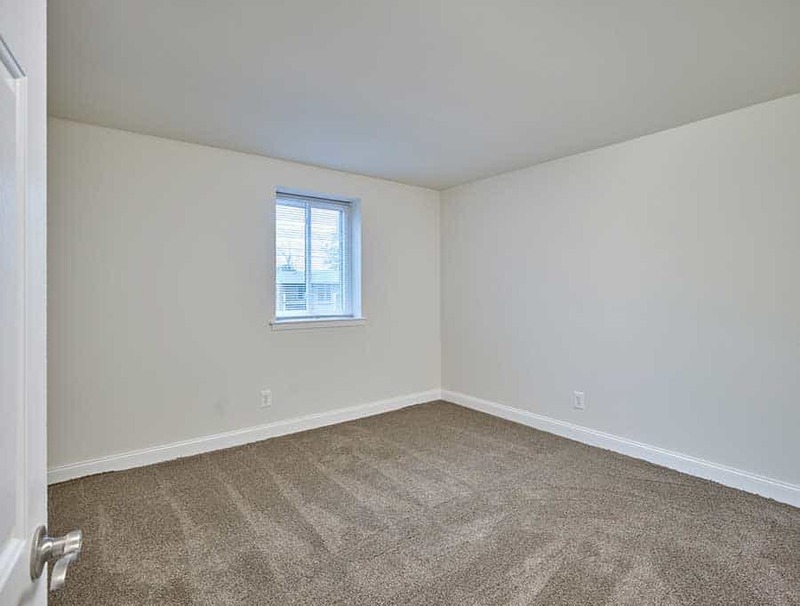 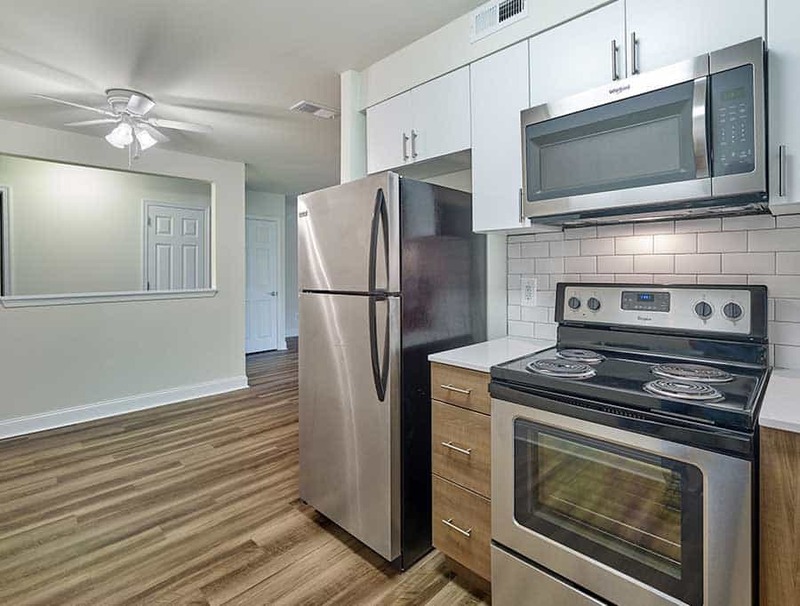 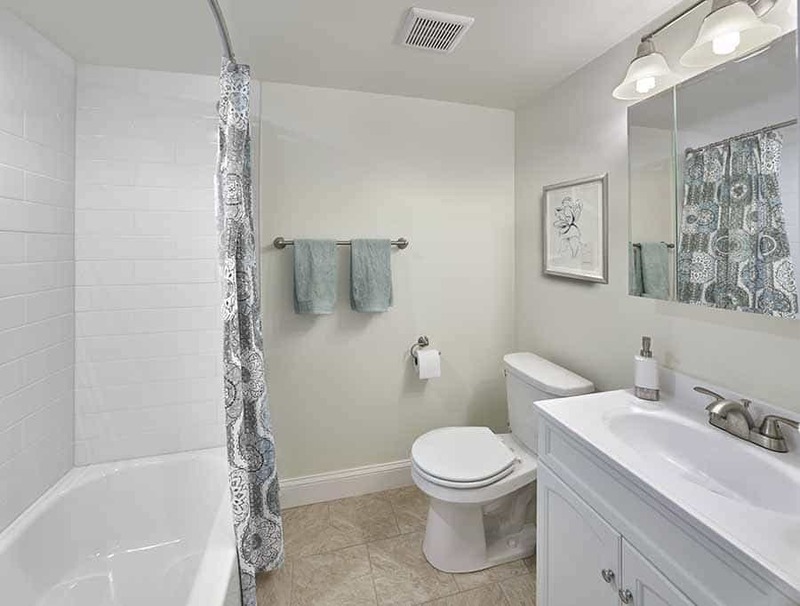 Check out photos of your brand-new Phoenixville apartment! 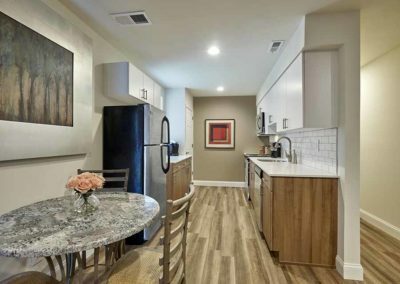 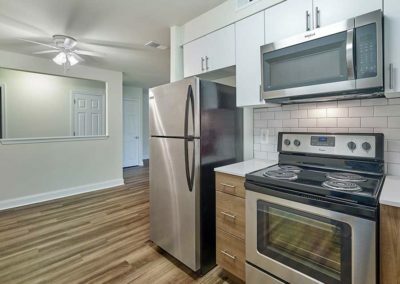 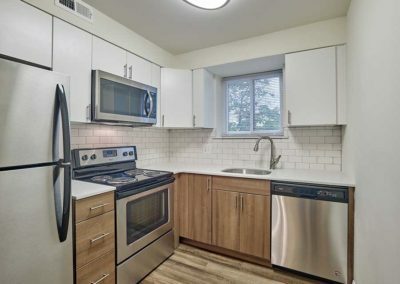 Just imagine yourself cooking a delicious meal in your upgraded kitchen with beautiful subway tile backsplash, amazing stainless-steel appliances, and quartz countertops. 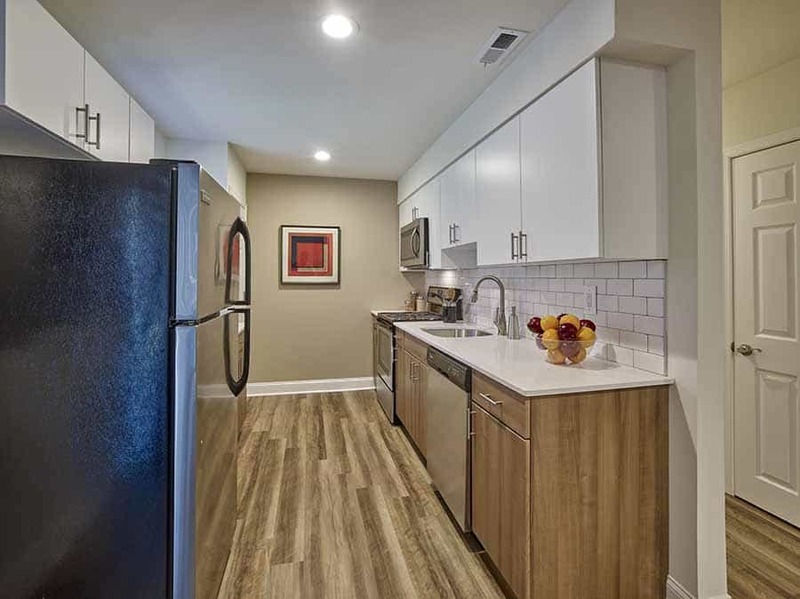 You love having company over to show off your new modern kitchen with even more amazing features including a disposal, dishwasher and built in microwave. 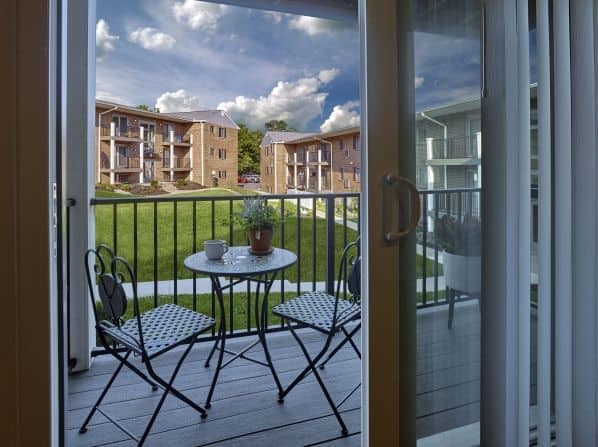 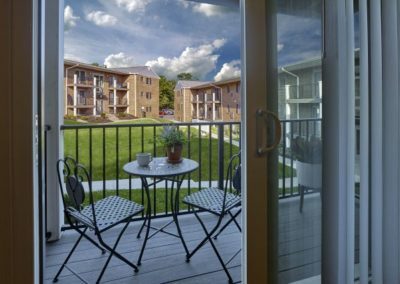 At Phoenix View you’ll love starting your day out on your private balcony to enjoy the early sunshine with your morning coffee. 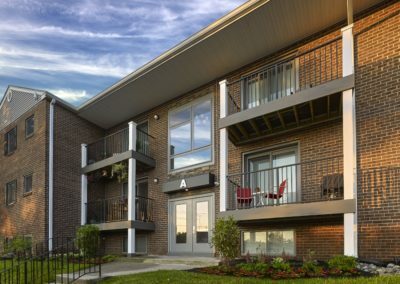 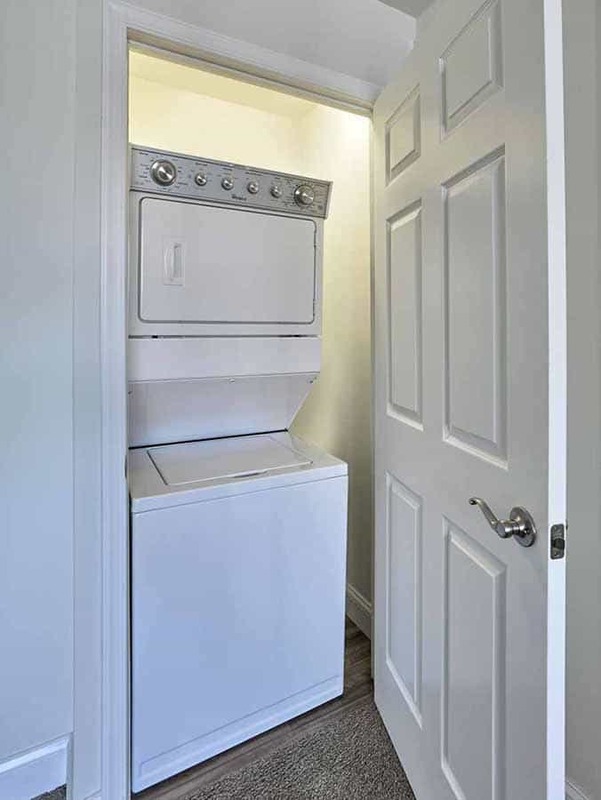 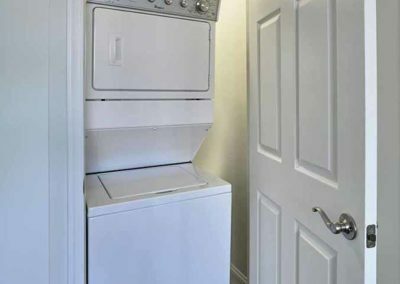 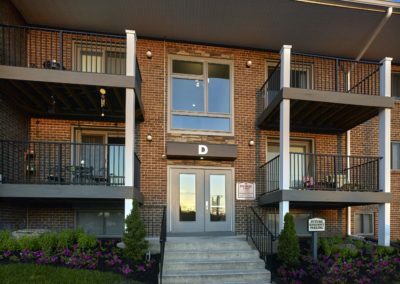 Our Phoenixville apartments also offer the convenience of in unit washer and dryers, making laundry day a breeze. 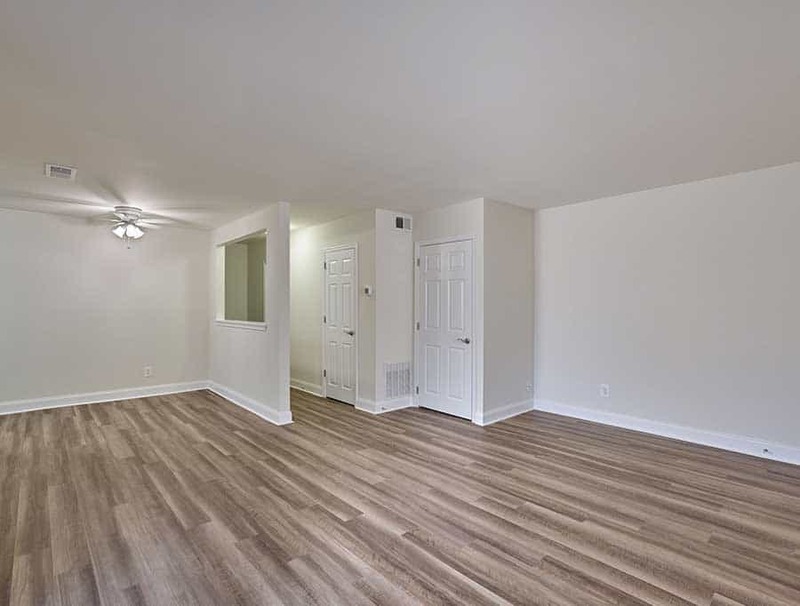 With wood floors in some rooms and plush wall-to-wall carpeting you’ll love your new home featuring air conditioning and individually controlled heating. 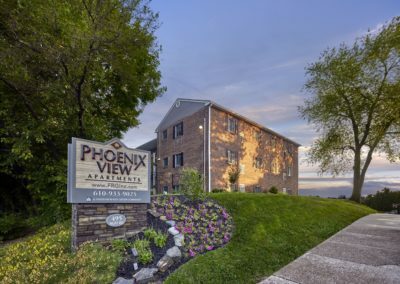 And be sure to bring your four-legged friends along, Phoenix View is pet-friendly. 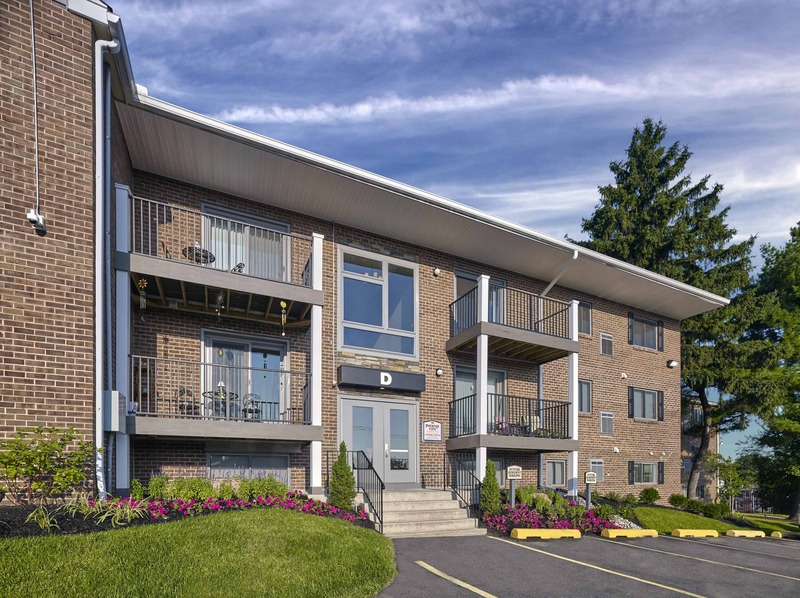 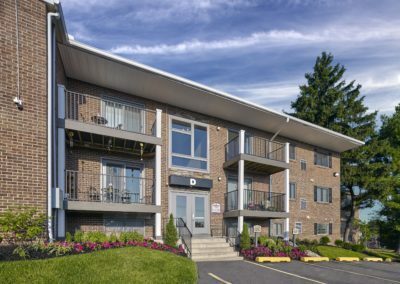 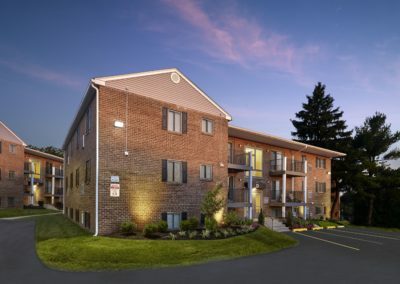 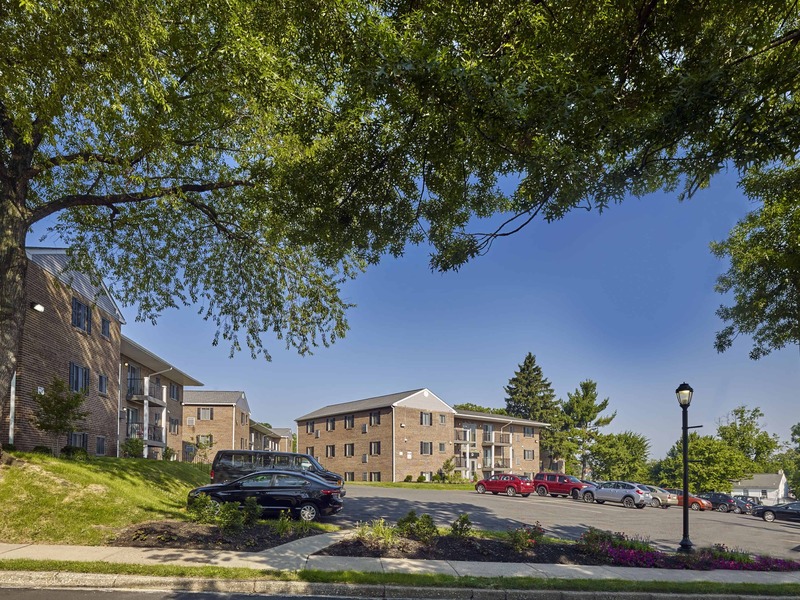 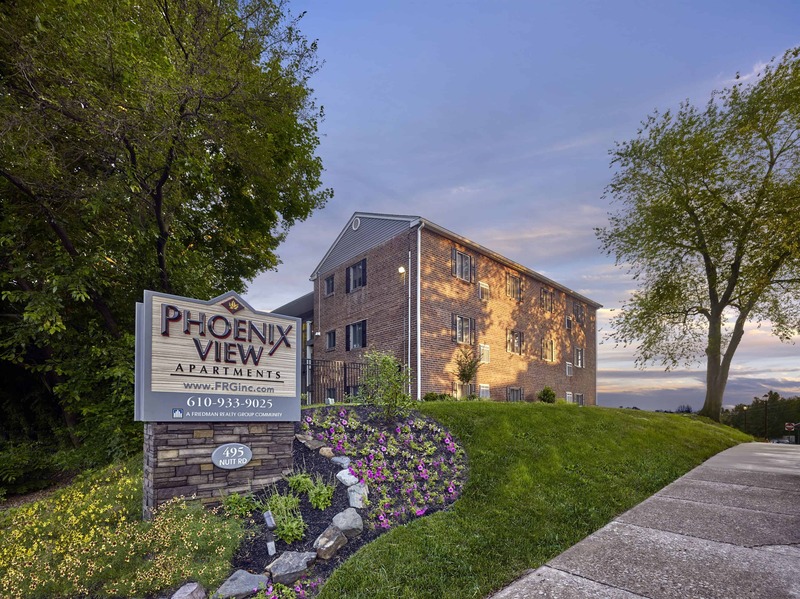 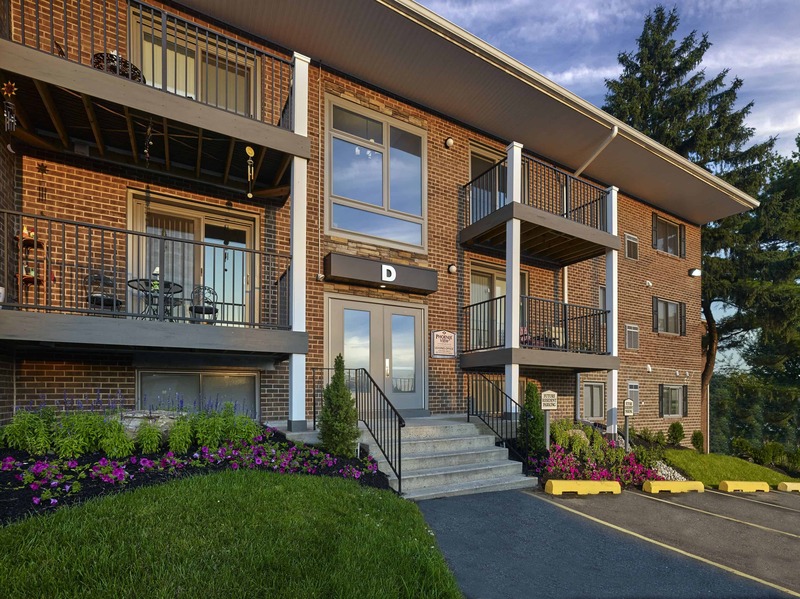 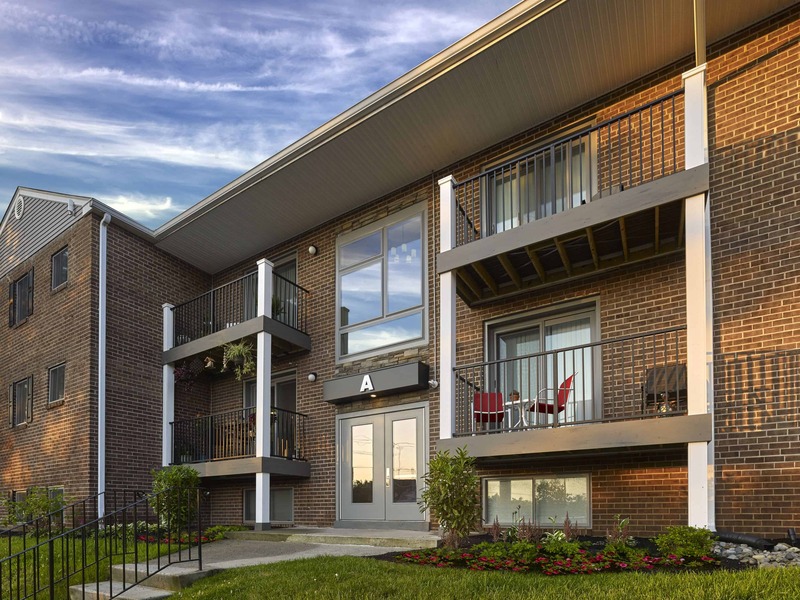 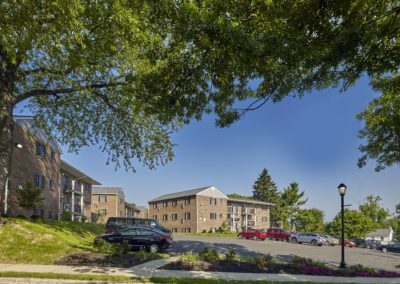 Tour Today to learn more about our Phoenixville apartments!